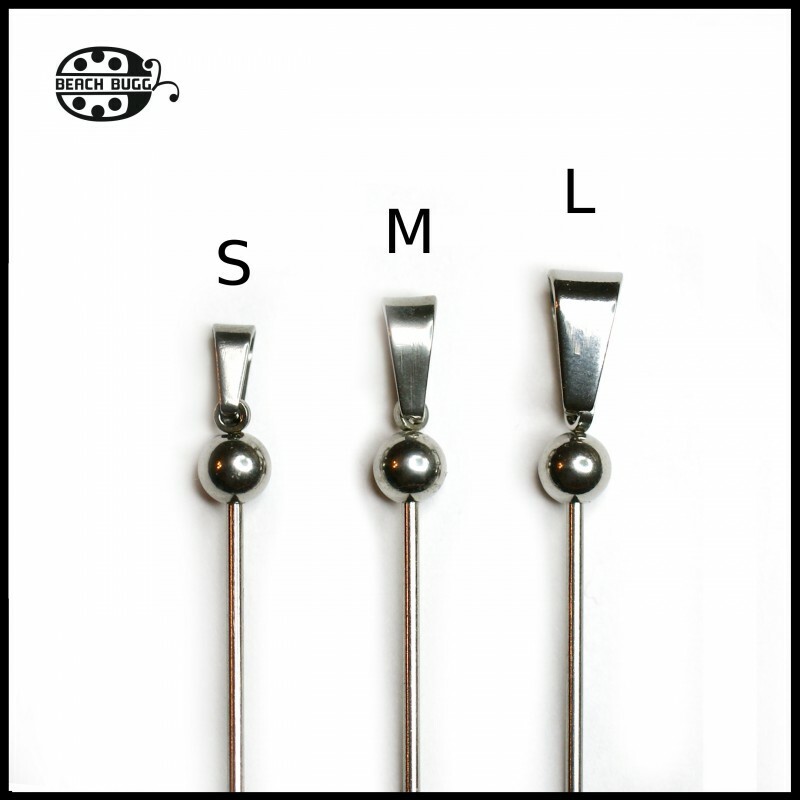 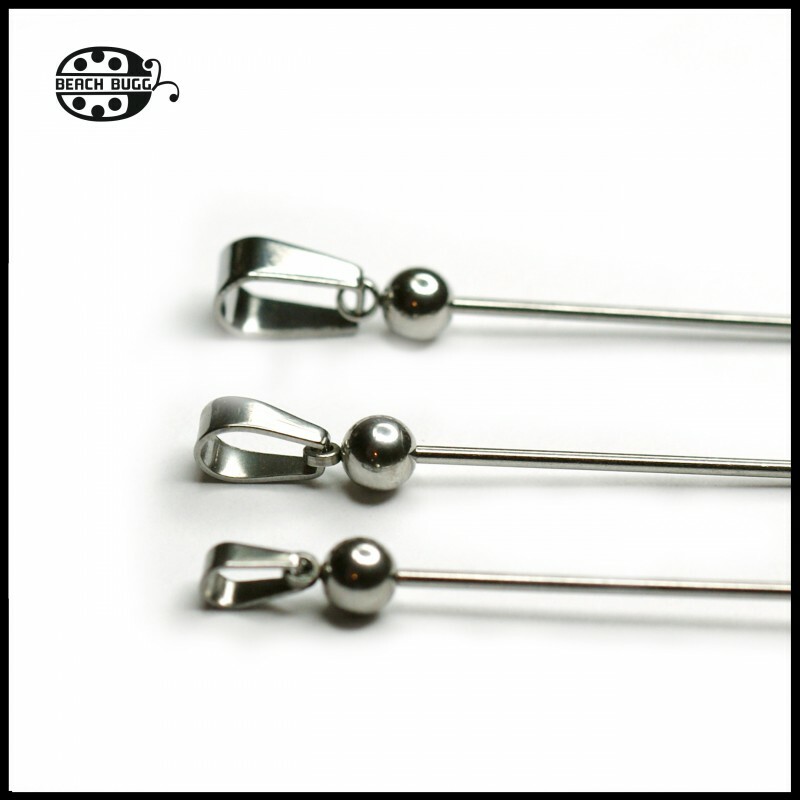 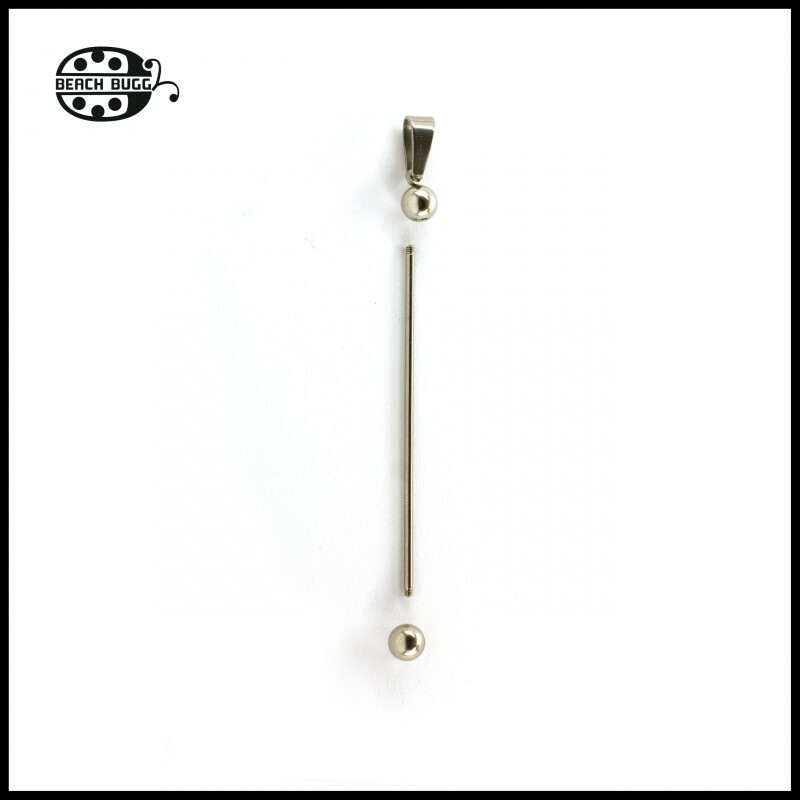 2 pieces round surigcal steel end bead with a clasp for Beach Buggy bead pins. 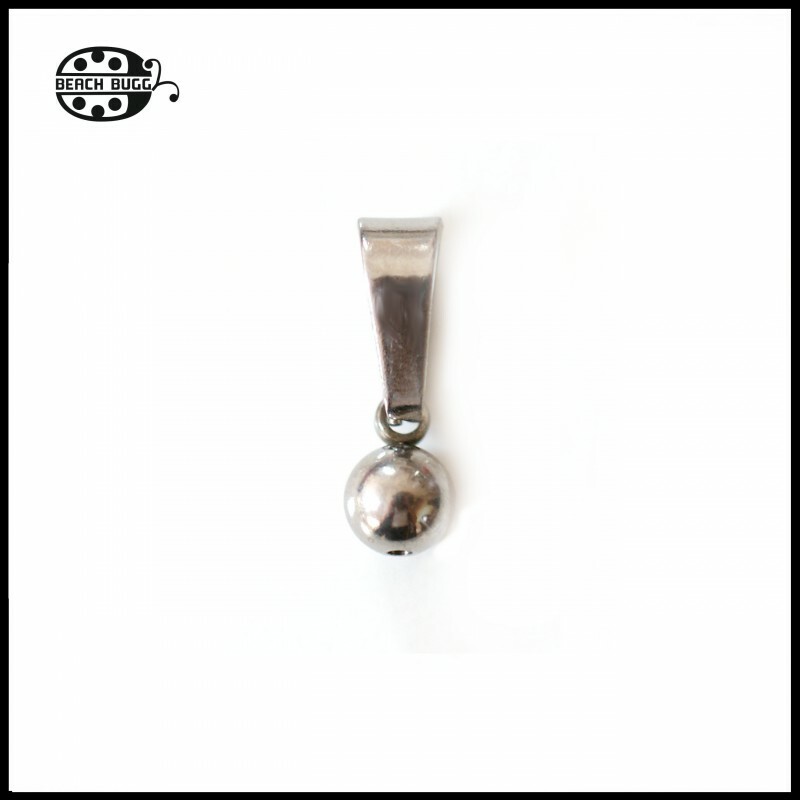 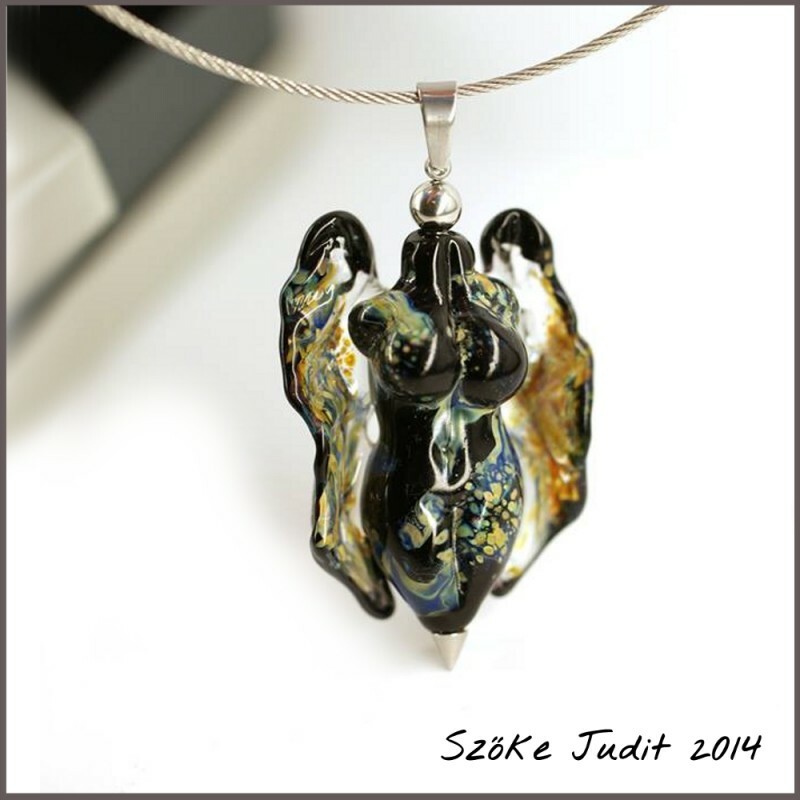 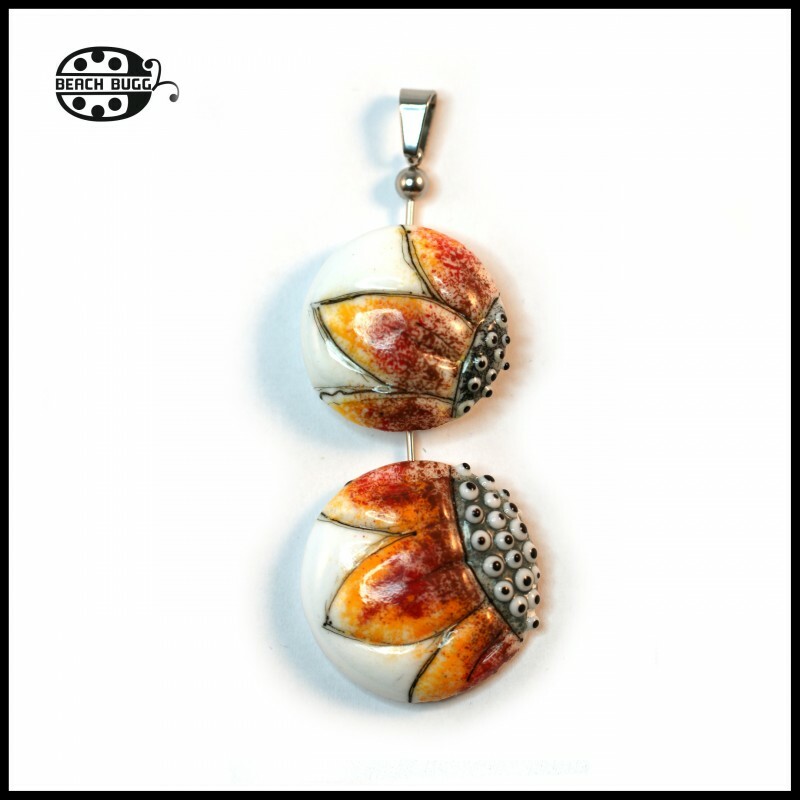 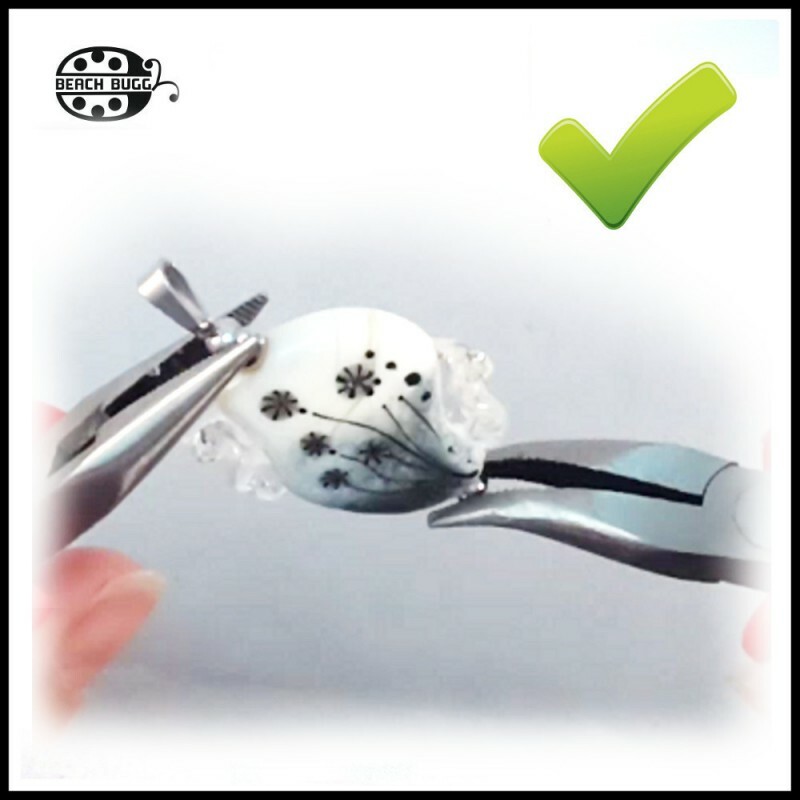 You can easily turn a bead into a pendant with a bead pin and this element. 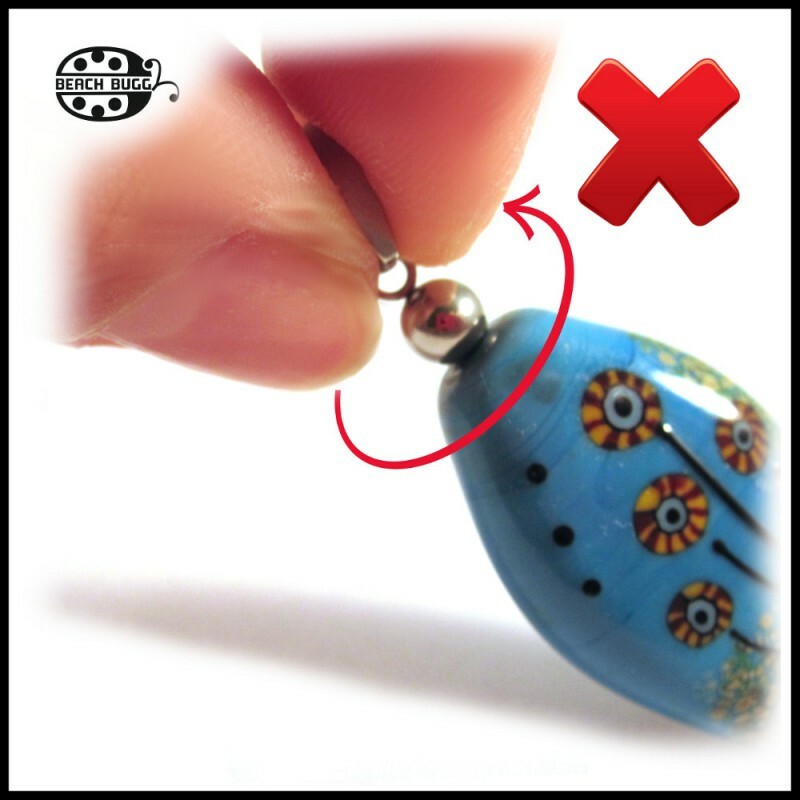 I suggest to use a size S with small beads.